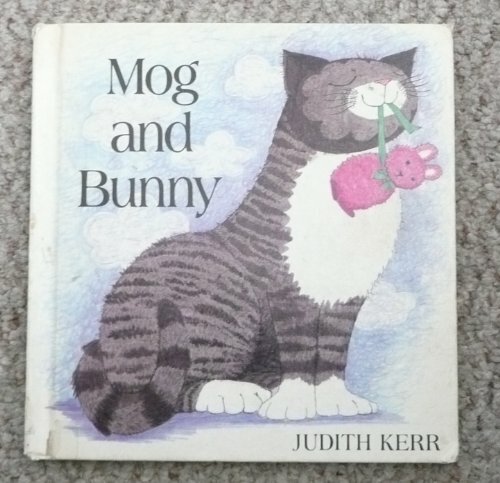 One day, Mog gets a present. The present is Bunny, who soon becomes Mog's favorite toy. 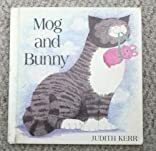 So when Bunny goes missing, Mog goes missing too!